We stock a large selection of men’s, women’s and children’s designer glasses in many styles and materials. These include brands such as Ted Baker, Chloe, Lacoste, Nike and Maui Jim, DVF, Silhouette and Reykjavik. 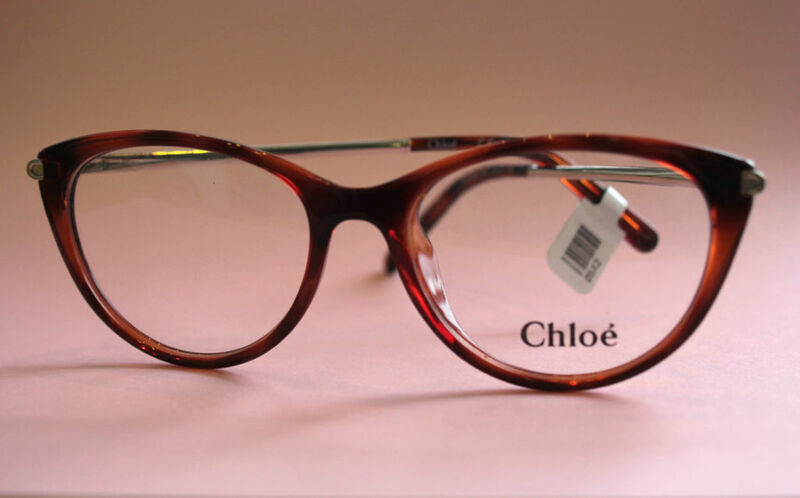 Our top fashion frames include Chloe, Ted Baker, Calvin Klein, Hook LDN, Lacoste and Nike. There is a wide variety of metal and plastic frames in a selection of colours and shapes to suit all styles and ages. We have a selection of frames ranges with different high-tech properties, making them strong, lightweight and sturdy. Our Silhouette frames are not only rimless, but also mostly made of titanium, this combination makes them incredibly lightweight. We also have stock of Reykjavik frames which are 100% titanium and are completely screw less. We stock sunglasses for both adults and children all year round. Our range of childrens sunglasses are fully polarised with 100% UV protection, and are available in a selection of colours and age ranges. For adults we stock a small range of Maui Jim sunglasses, these are also fully polarised and contain colour technology within the lenses to enhance the true colours in the environment around you. Come in and see us for expert help in choosing the right pair of designer glasses for you. There are many different lenses available that we can supply for you depending on your needs and recommendation from the Optometrist. We use a specialist machine called the Visioffice® 2, which takes bespoke measurements, unique to each persons eye shape and movements creating a set of personalised lenses just for the wearer. 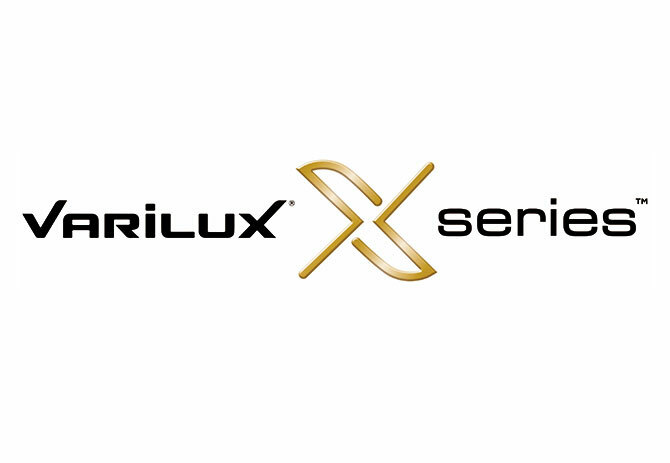 We are also one of the only opticians in Derby to be able to supply the Varilux X4D Varifocal lenses, which are a fully bespoke lens. The NHS no longer supply spectacle frames. Since then they have issued vouchers towards the cost of buying spectacles to those who are entitled to help. The value of a spectacle voucher varies depending on age and the strength of the lenses required, and will not cover the full cost of the spectacles. Pension Credit is another voucher that can be used towards the cost of your glasses, please ask us for more details on your particular case. Our RP4 scheme not only covers the cost of your full private eye examination with OCT but you will also receive 30% discount off all spectacle related purchases. For more information please ask a member of staff on your next visit.